KYIV. 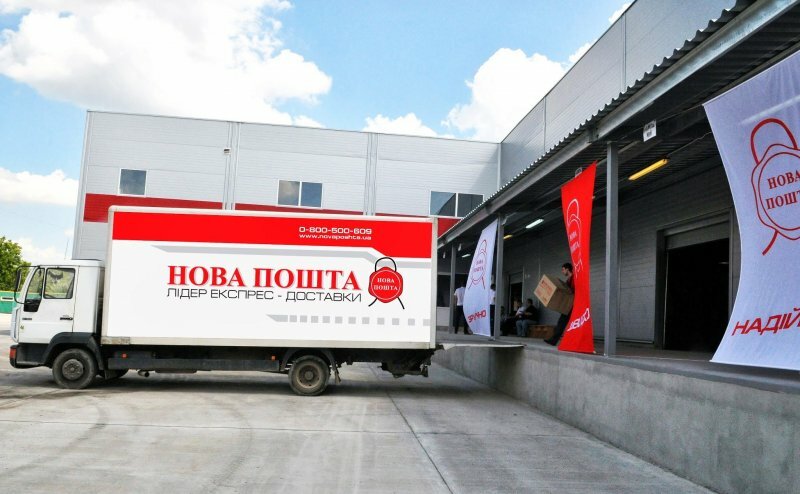 May 7 (Interfax-Ukraine) – Nova Poshta private express delivery operator expanded parcel collection points by 20% in April 2015, opening 334 points in 58 settlements of Ukraine, to 2,006 points (including automated parcel terminals), the company’s press service has reported.The press service said that new points were opened in Kyiv, Dnipropetrovsk, Odesa, Kharkiv, Lviv, Kirovohrad, Khmelnytsky, Mykolaiv, Zaporizhia, Ivano-Frankivsk, Ternopil, Vinnytsia, Poltava, Lutsk, Marhanets, Illichivsk, Dniprodzerzhynsk, Kryvy Rih, Kremenchuk, Bila Tserkva, Lubny, Slavske, Kramatorsk and other towns.”Among the opened points are 25 postal and package delivery points, 39 points are working in the parcel shop format and accept parcels up to 15 kilograms. Last month Nova Poshta placed its parcel shops in METRO, Foxtrot, Velmart and other retail chains. Over the period 13 partnership representative offices were opened,” the press service said. In April 2015, Nova Poshta expanded the automated parcel terminal chain by over five times – by 257 points, to 317. “Automated parcel terminals allow clients to receive parcels of up to 30 kilograms and dimensions 37x35x61 cm. Today the service is available to residents of Kyiv, Odesa, Dnipropetrovsk, Zaporizhia, Poltava, Kharkiv, Mykolaiv, Sumy, Kirovohrad, Lviv, Vinnytsia, Kherson, Lutsk, Rivne, Ternopil, Ivano-Frankivsk, Chernivtsi, Kryvy Rih, Kremenchuk, Illichivsk, Mahdalynivka, Kakhovka, Nova Kakhovka, Korosten, Dniprodzerzhynsk, Voznesensk, Lubny, Izium, Nizhyn, Myrhorod, Kupiansk, Oleksandria, Svitlovodsk, Chuhuyiv and Pavlohrad,” the company said.